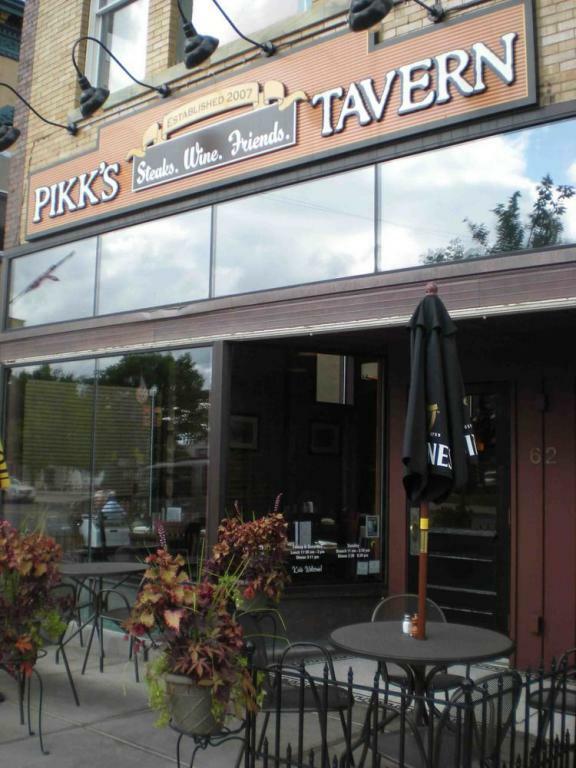 Pikk's Inn is conveniently located at 62 West Lincolnway above Pikk's Tavern in historic downtown Valparaiso, Indiana and across the street from Central Park. 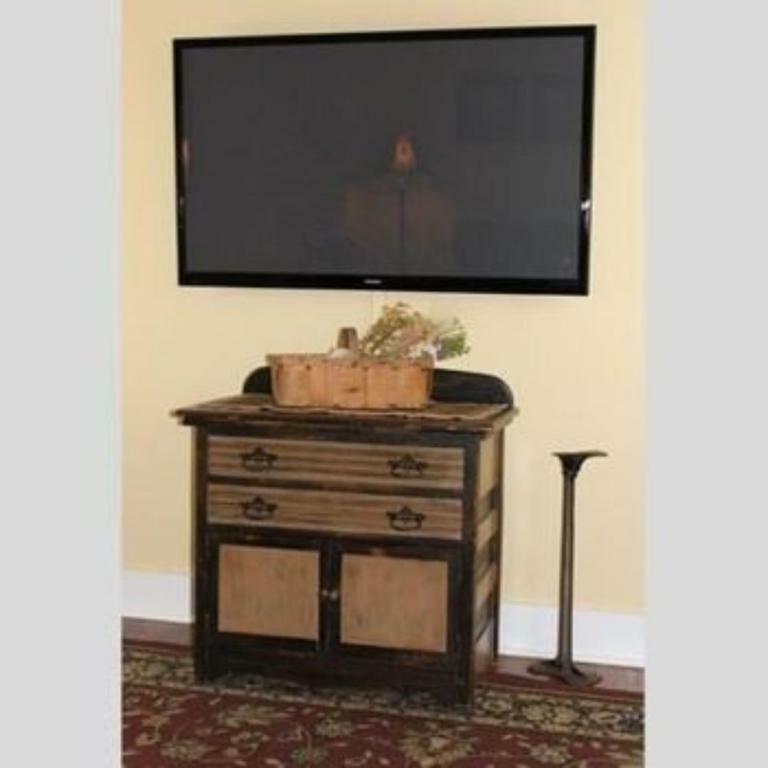 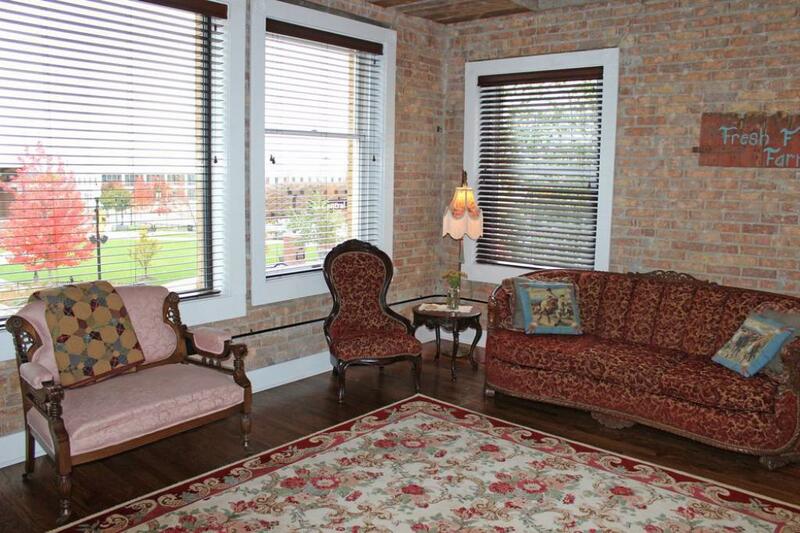 With two beautiful guest rooms and their proximity to Valparaiso University, they are perfect for parents and relatives visiting. Take a stroll down Lincolnway and discover the charming shops and boutiques Valparaiso has to offer. 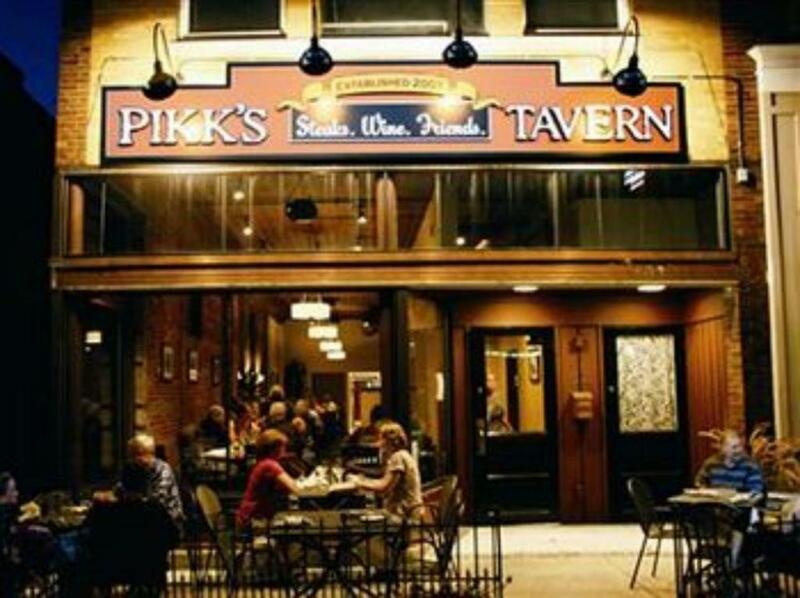 Upon returning, be sure to stop in at Pikk’s Tavern and enjoy the delicious food, comfortable dining and friendly staff. 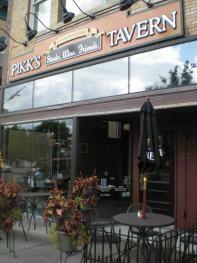 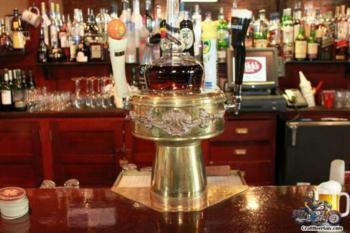 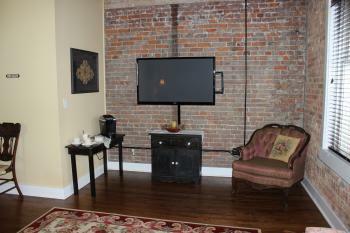 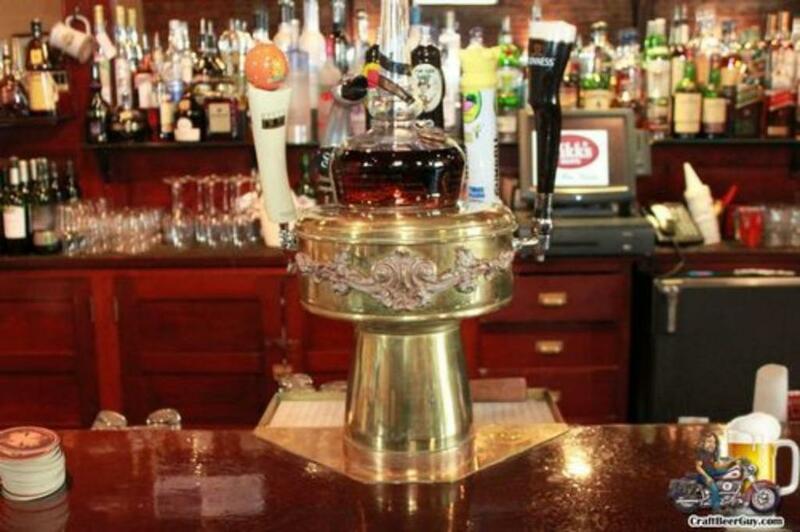 If you prefer to indulge in complete comfort and relaxation, Pikk’s Tavern offers room service.